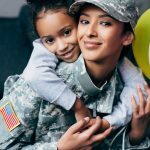 All you have to do is look around online or hit any one of the dealerships in your local area and you are going to take notice of the incredible, sporty cars that are available today. However, none of them are going to give you the feeling and performance that a convertible will. 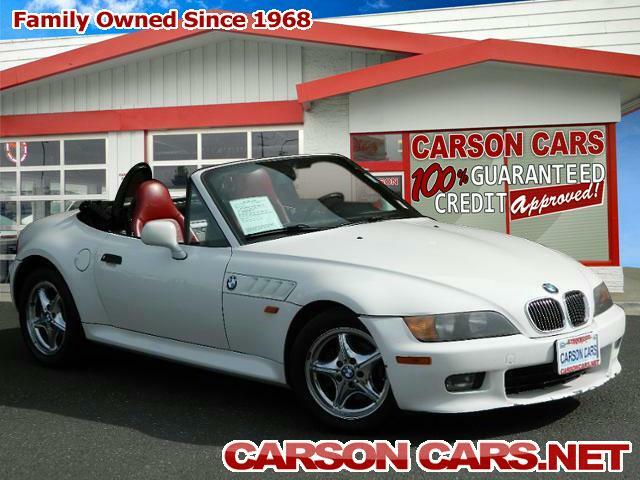 Instead of spending the money on a brand new convertible, Carson Cars can offer you an incredible range of used convertible cars for sale in Seattle. Maybe you have always wanted a convertible so that you can put the top down and really enjoy some of the days that offer the best possible weather. 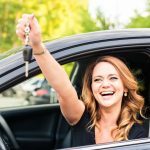 Instead of paying top dollar for a brand new convertible, you can treat yourself to lower payments when you shop with Carson Cars. 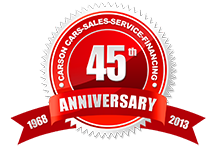 Carson Cars is a used car dealership that has been both family owned and operated for nearly 50 years. 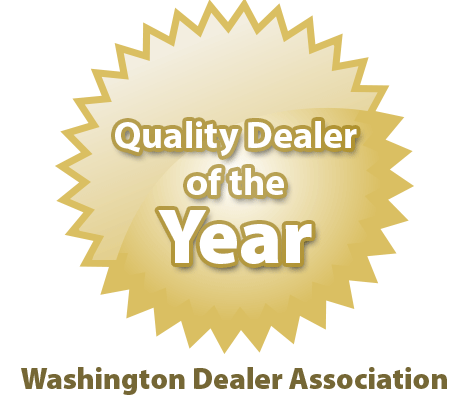 During this time, we have been able to bring about a long list of happy customers who are driving around in great used vehicles at a fraction of the cost of a model that is fresh off of the assembly line. 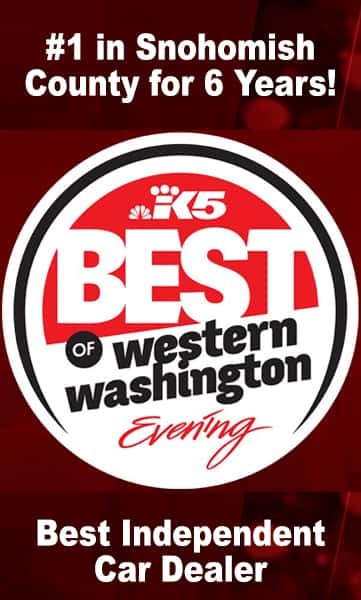 To make your shopping experience a whole lot better, Carson Cars has also been able to take the title of having top customer service in comparison to all of the other used car dealerships in the area. 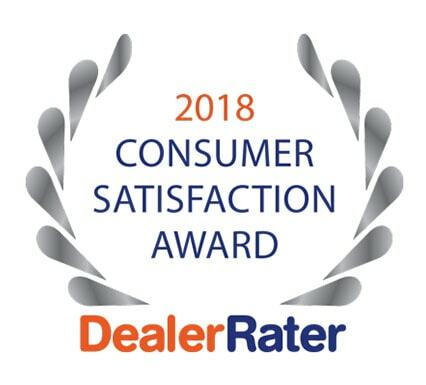 This means having a helpful, friendly staff on your side to help you locate the best convertible to make all of your driving dreams come true. 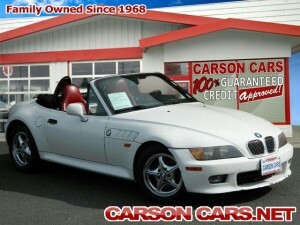 Carson Cars has an incredible selection of used convertible cars for sale in Seattle. 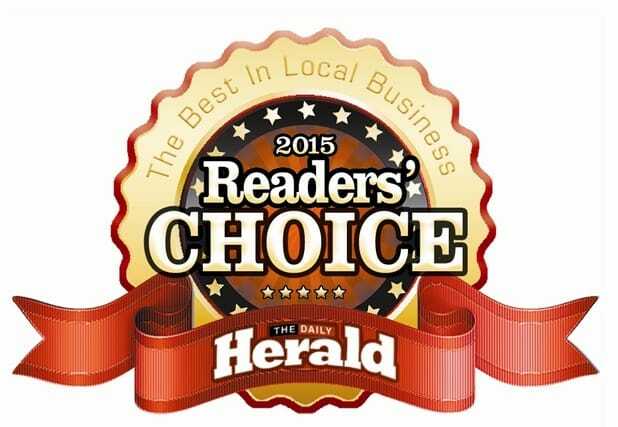 Call us (855)583-9356 today for current selection and pricing so that you can drive away happy.